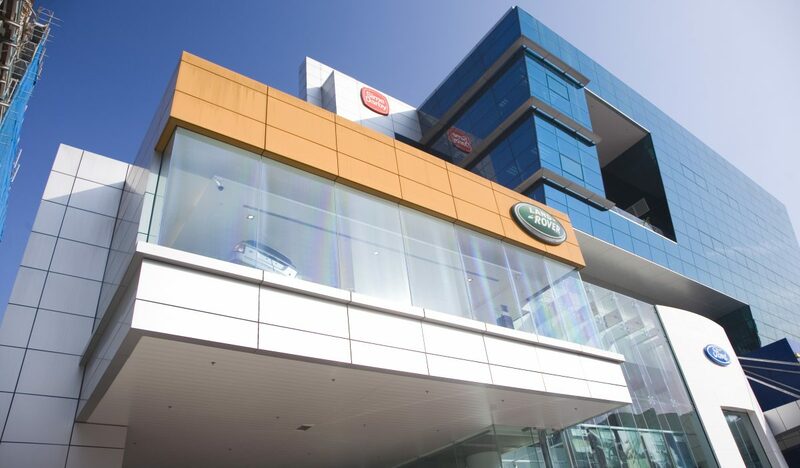 The state-of-the-art building combines a showroom, PDI, service and workshop as well as an air-conditioned new car delivery bay for all customers to enjoy a one-stop shop convenience. 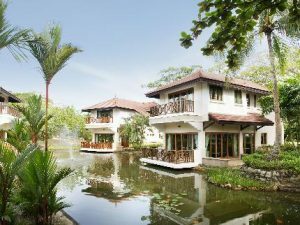 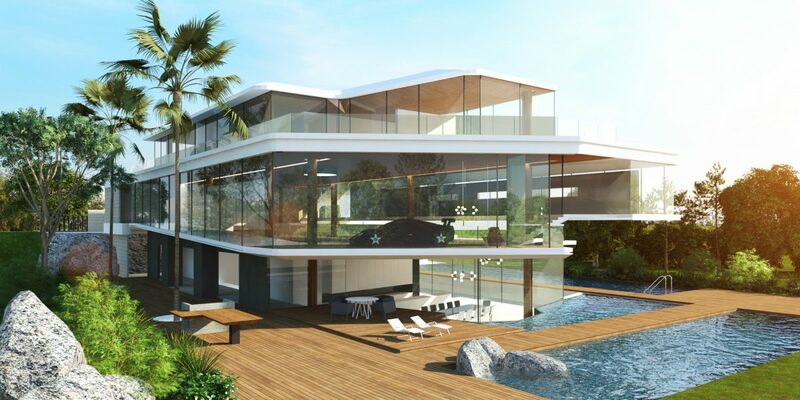 Designed around the Lagoon with lush greenery in a tropical setting, private villas are situated sporadically for a scenic and serene getaway. 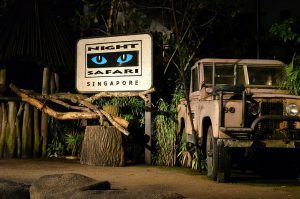 The Night Safari is the world’s first Nocturnal Zoo and was designed as an entirely open-air zoo set in a humid tropical forest. It was officially opened in 1994 and occupies 35 Hectares of Secondary Rainforest adjacent to the Singapore Zoo. 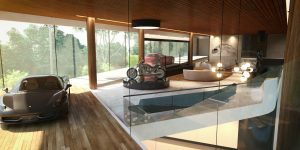 A snazzy modern approach through Automobile displays showcasing a cascading gallery with a central atrium interior. A flagship clinical facility for a global pharmaceutical company, Eli Lilly and Company. 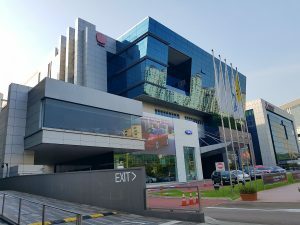 Located in Singapore’s top research and technology town Biopolis, the facility is complete with mixed-configuration study rooms totalling to 50 beds, Laboratory and Pharmaceutical Cleanroom. 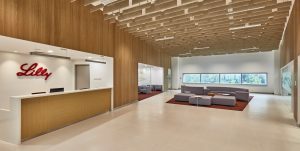 The FDA-certified Pharmaceutical Cleanroom meets the highest CGMP standard – being licensed for the testing and manufacturing of drug products. 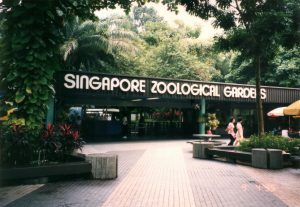 Previously called the Singapore Zoological Gardens (At present, Singapore Zoo) was designed to keep Animals in spacious, landscaped enclosures separated from the visitors by dry and wet moats. 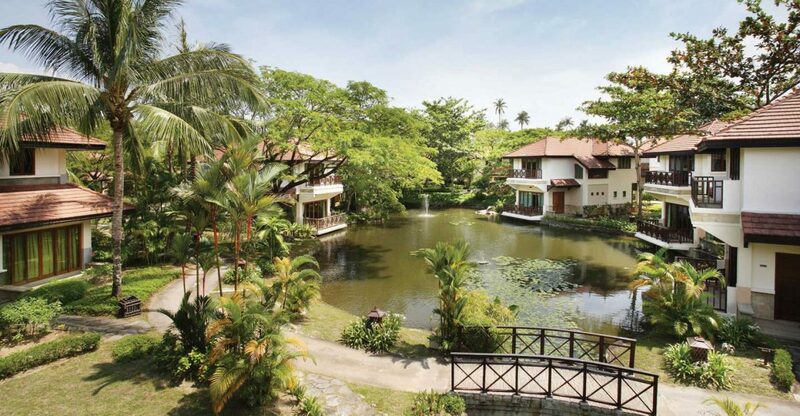 The moats are concealed with vegetation or dropped below the line of sight to enhance the visitors experience. 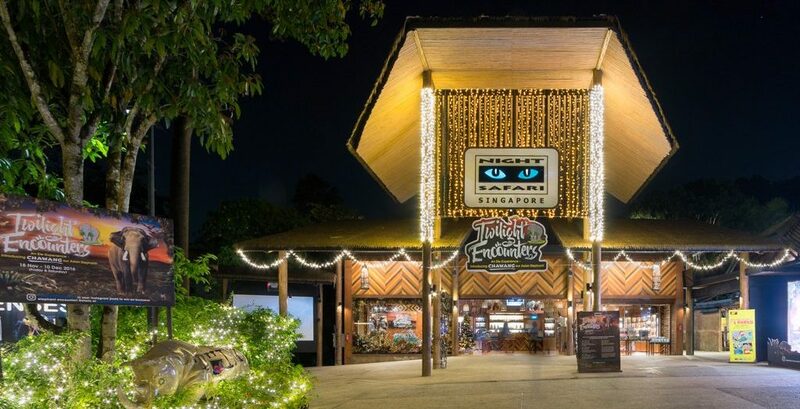 As part of the expansion plan of the Singapore Zoological Gardens, it also included the Fragile Forest.